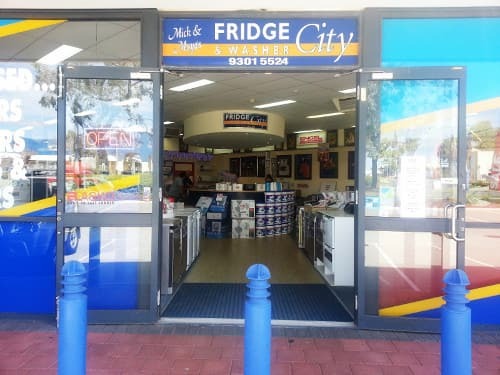 Get a great deal at Fridge & Washer City on a range of products including Washing Machines, Fridges, Dishwashers and more. 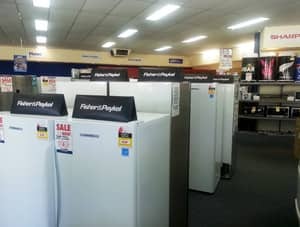 Located in Perth, other services include repair, delivery and installation. 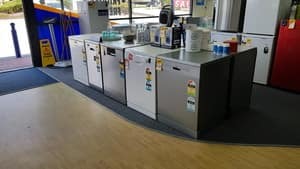 Dear Fridge and Washer City, washing mjachine arrved and installed this morning, Just about to give it a trial run. Thank you so much for the excellent advice and service from start to finish! Will be sure to tell all my friends to come and visit you for good old fashioned courteous service! Hi Olive, Thank you for your wonderful feedback, We're glad we could help. Great service and very helpful. 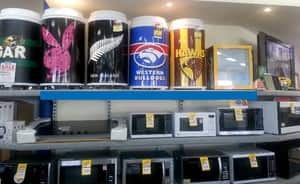 Great range of appliances! Hi Rhys, Thank you! We are glad to have been of service. 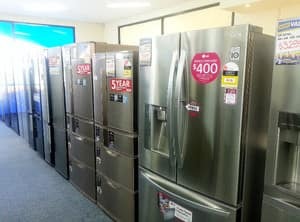 Best service out of all stores we visited, Maya was exceptional with prices including in particular delivery, was better than other competitors. Can't speak highly enough of them. In these times of online shopping there is still the need for face to face professional service and advice. 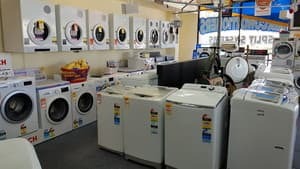 Ross, from Fridge and Washer City Joondalup, did an exceptional job ensuring I made the wisest choices to fit our situation. The advice, service, price and installation that I received was exceptional. Thank you Ross and Paul. Thoroughly recommend and I will buy from again. Hi, We appreciate your positive feedback, Thank you for the perfect rating!